Crystal Windows is an online directory and vetting company for high quality trusted window services in the UK. 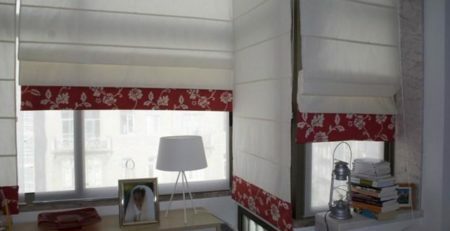 We seek to connect individuals and businesses looking for expert window services with professionals in the industry. At Crystal Windows, we are known for testing the quality of windows made by our members and the level of service they offer. We practice a strict vetting process to guarantee top class services for visitors on our website. Our scheme recognises the importance of excellent service, so we take issues like response time and customer satisfaction seriously. By conducting this verification exercise, we guarantee users high quality and satisfying window services from our members. Our job involves a mediatory role between disputing parties on our service network. If a customer expresses dissatisfaction about a service or if a member has a query, we provide fair hearing and try to resolve the issue with professional standards. We have an expert counselling team that proffers mediatory solutions for any kind of service issue. In our tradition with providing quality window services to people around the UK, our responsibility transcends just business vetting. We continuously meet with our member professionals to give service advice which helps build relationships among their customers. 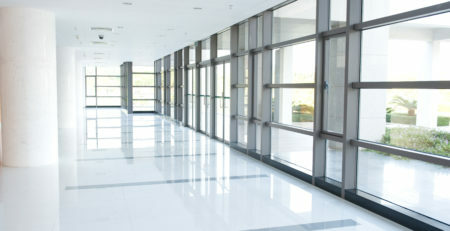 Besides awareness, Crystal Windows improves the quality of business of its members. By doing so, our members build a reputation about their name which fosters repeat services and word of mouth referrals from satisfied customers. Crystal Windows is 100% independent- we have no ‘owners’, shareholders or government units influencing our decisions. This means we are fully committed to serving the best interests of both our members and consumers. You are assured of receiving valuable advice here at Crystal windows. By streamlining the information seeking process for excellent window services, we prevent consumers from making the wrong choice and falling victims of fraudulent practices. Crystal Windows also empowers the average consumer on what to expect from their service providers. From professional networks to quality window materials, guidance and quotes, our site is a one-stop shop for reliable information where window services are concerned.